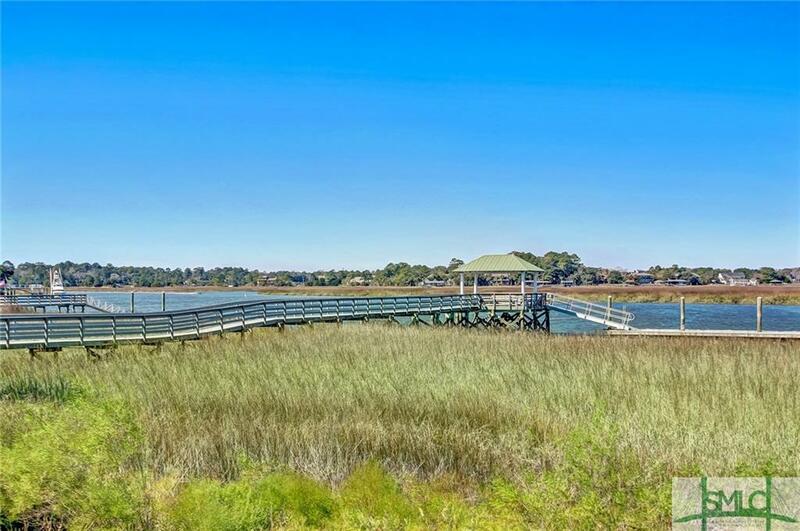 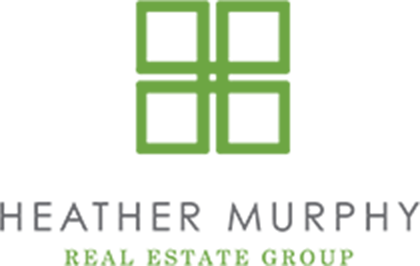 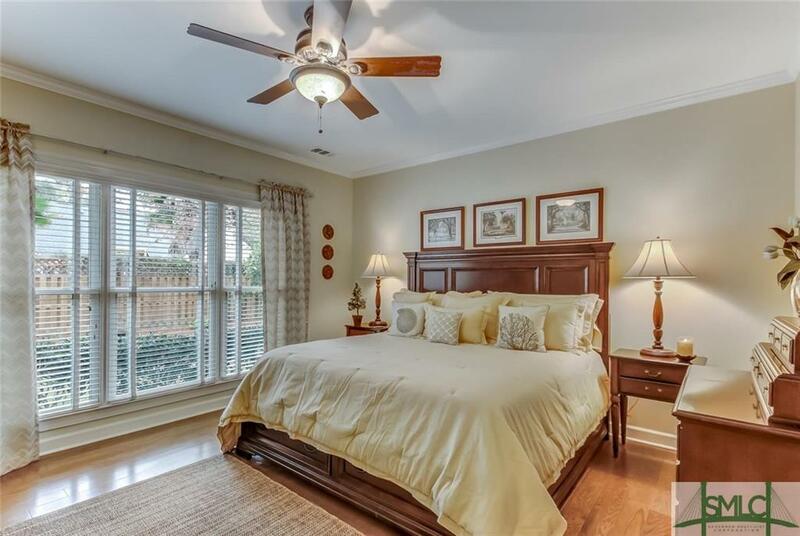 Experience a lifestyle of luxury at 119 Terrapin Trail! 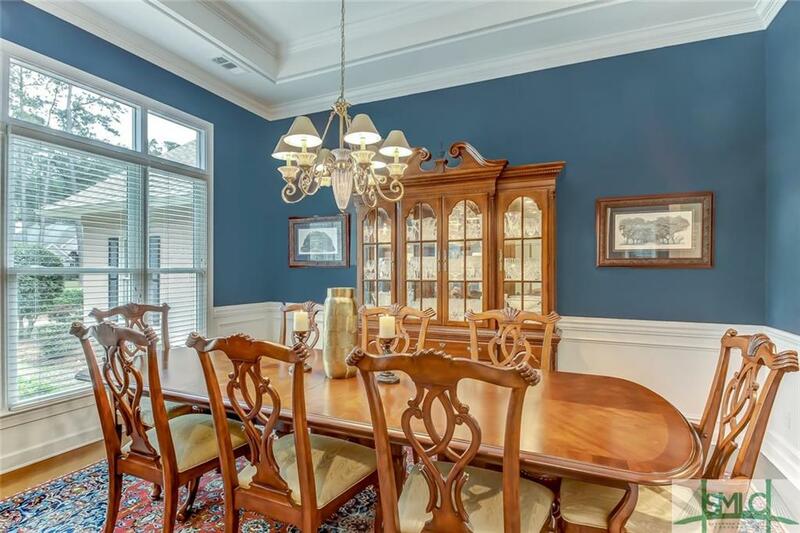 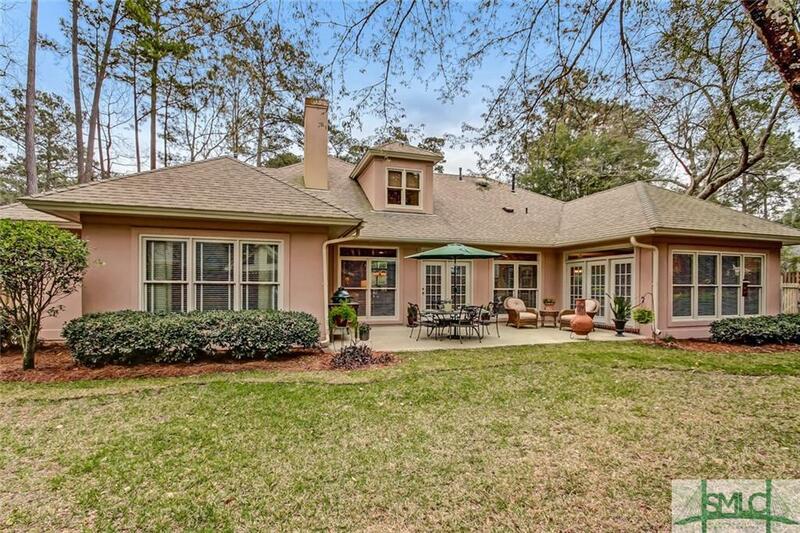 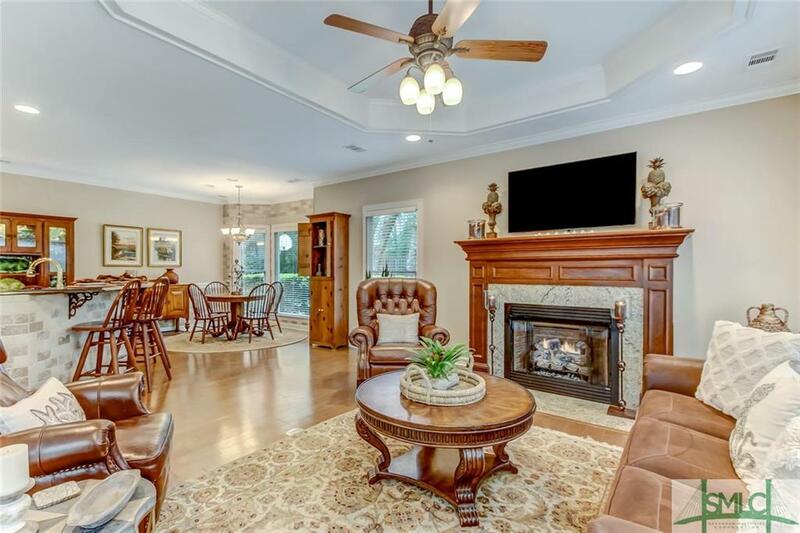 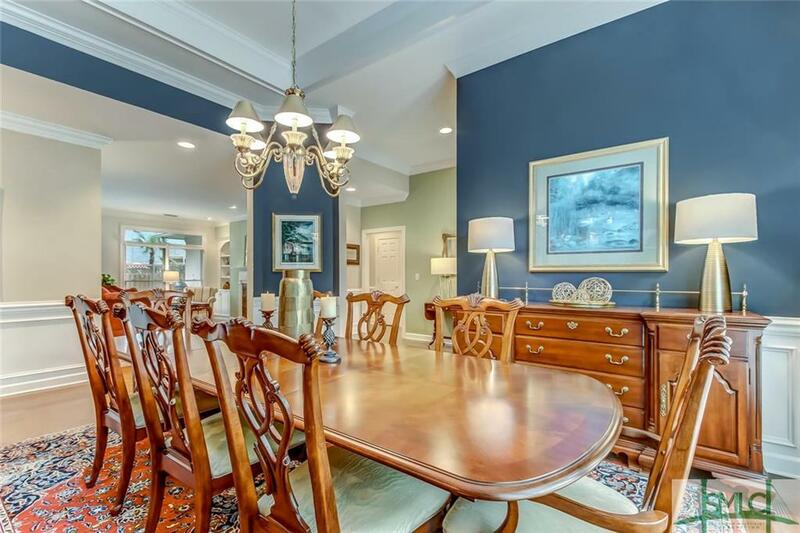 Located in the prestigious Dutch Island community, this exquisite home offers a large formal dining room, inviting family room w/ tray ceiling, and spacious great room complete with custom built-ins surrounding a warm, gas fireplace. 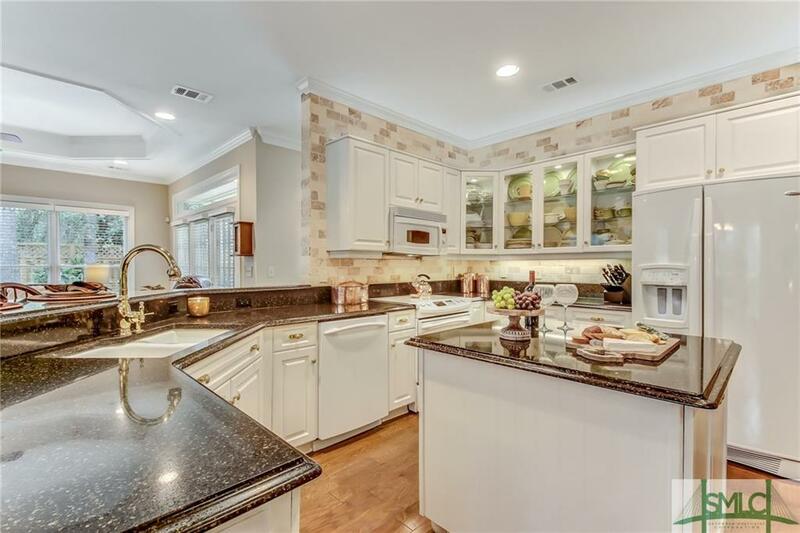 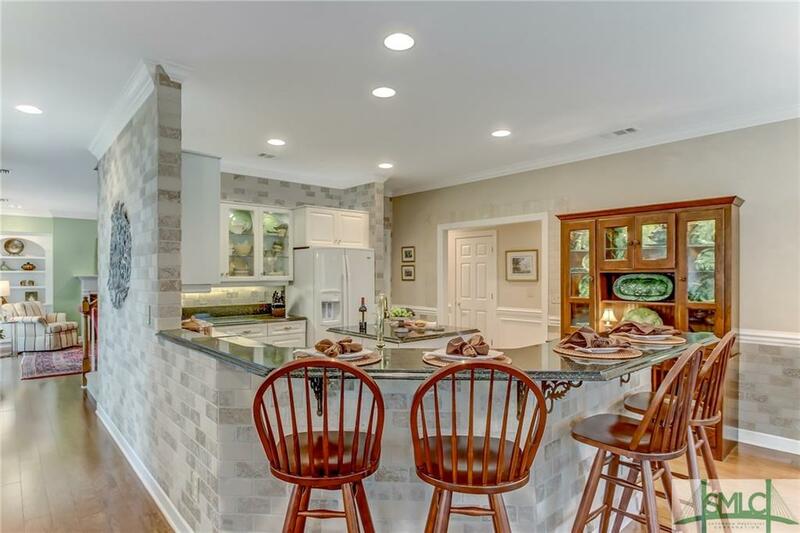 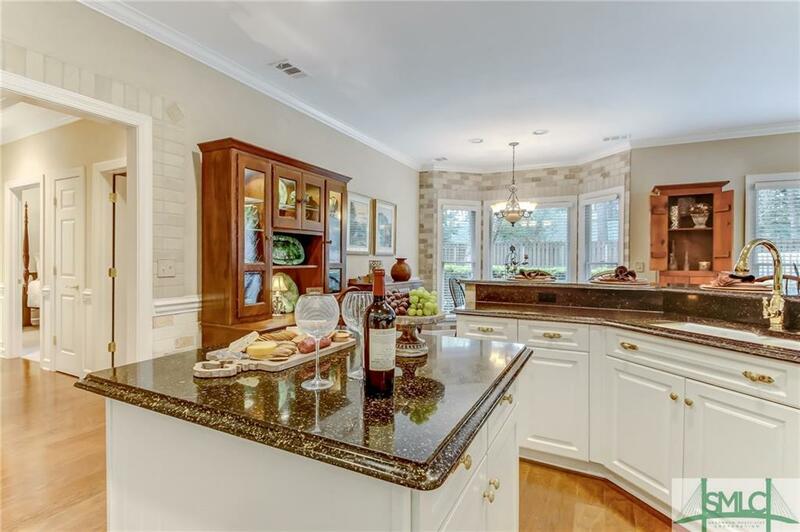 The home’s gourmet kitchen features gorgeous quartz counter tops, GE appliances, breakfast bar and center island. 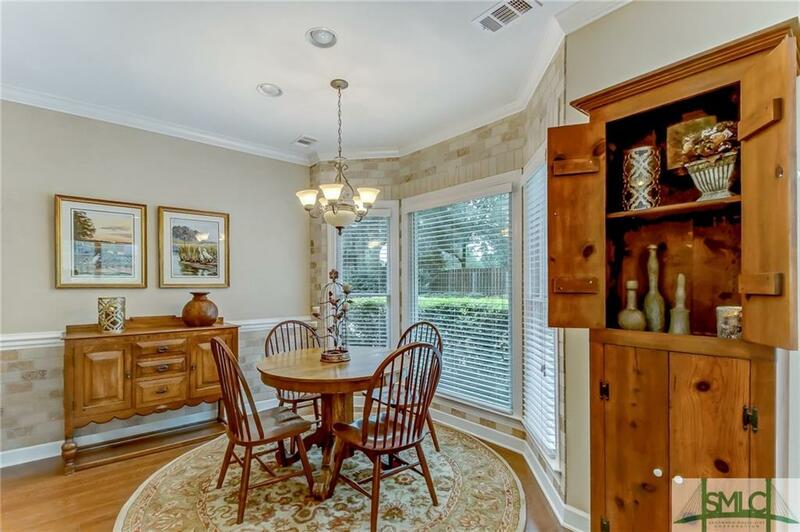 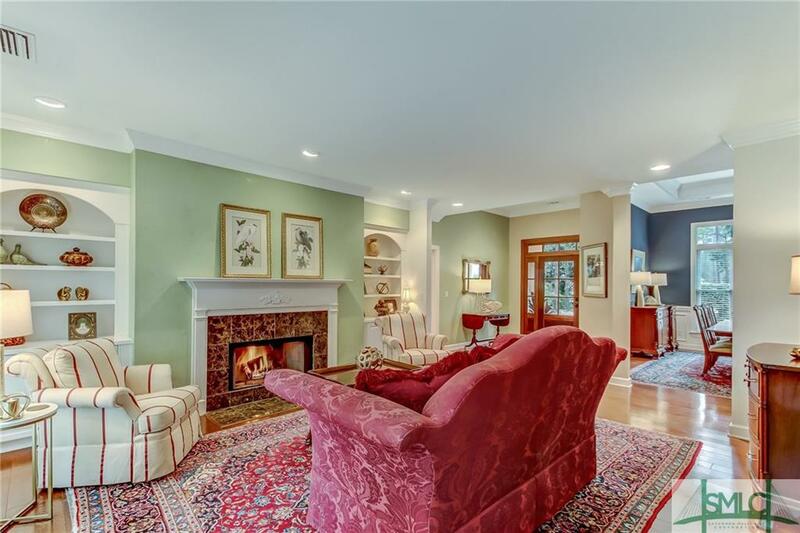 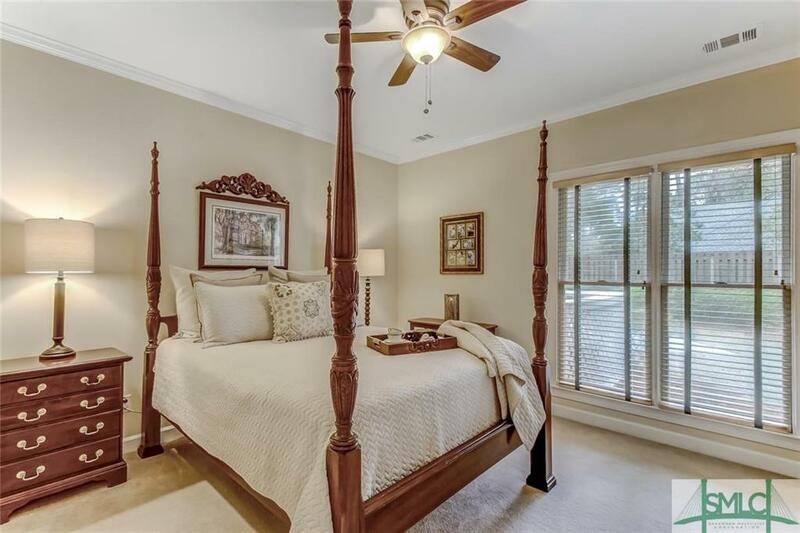 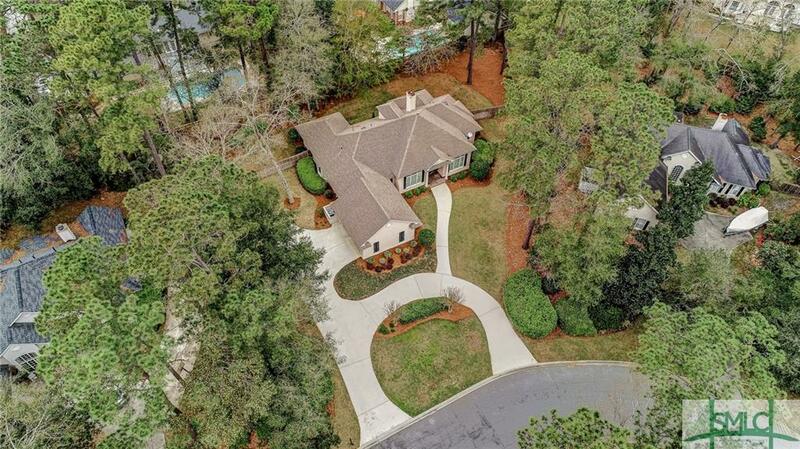 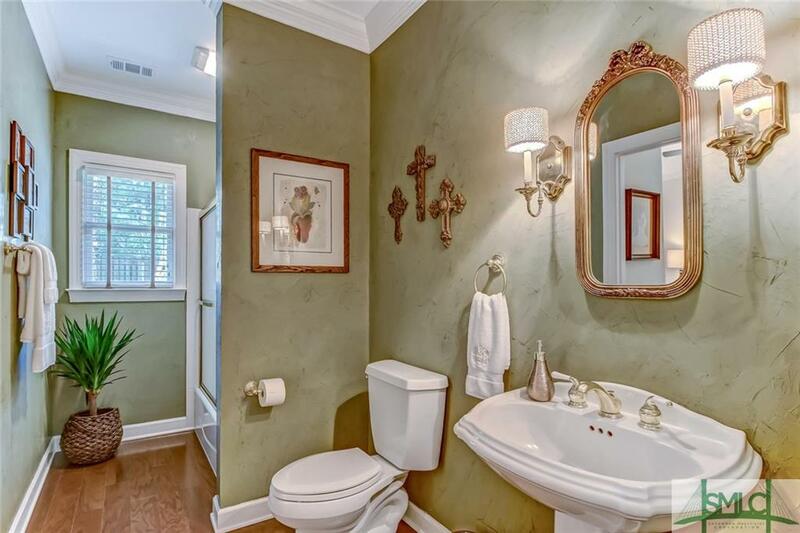 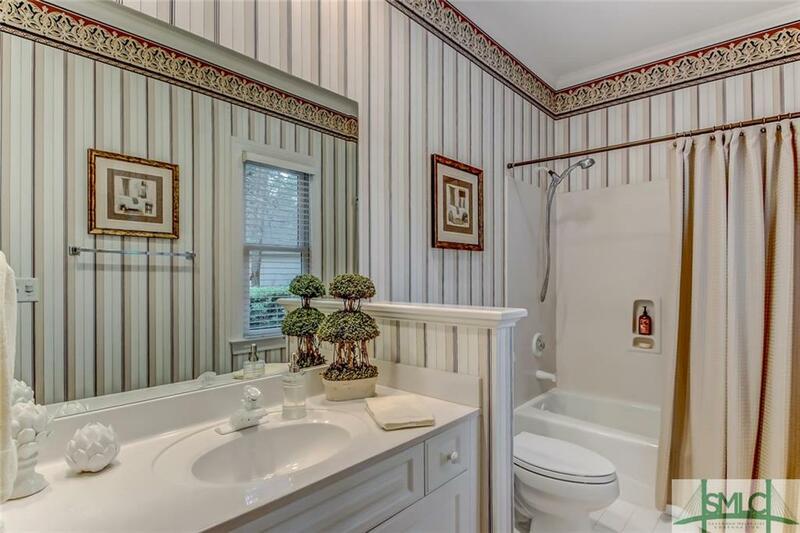 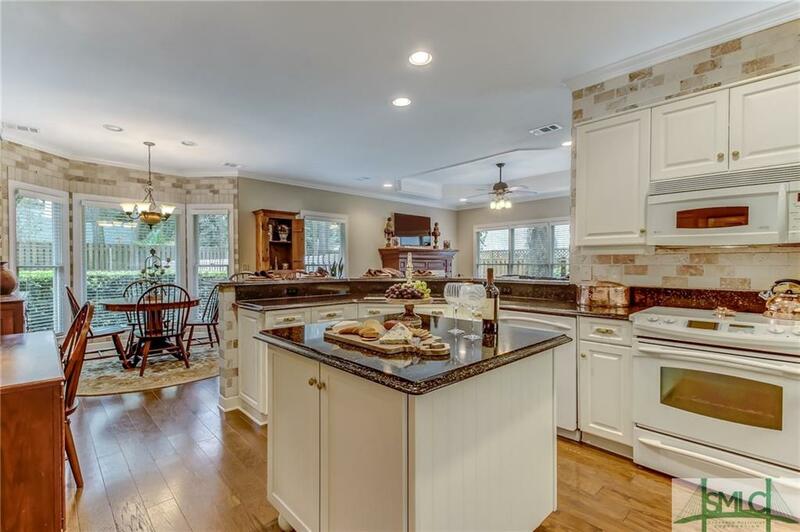 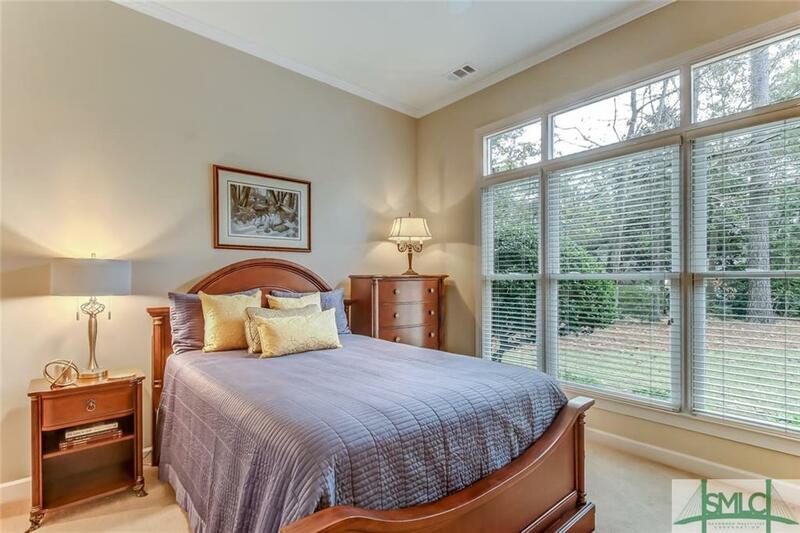 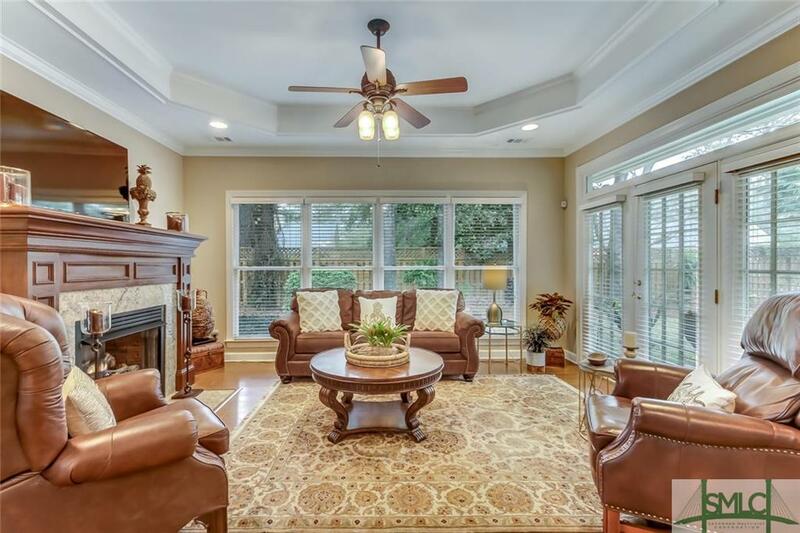 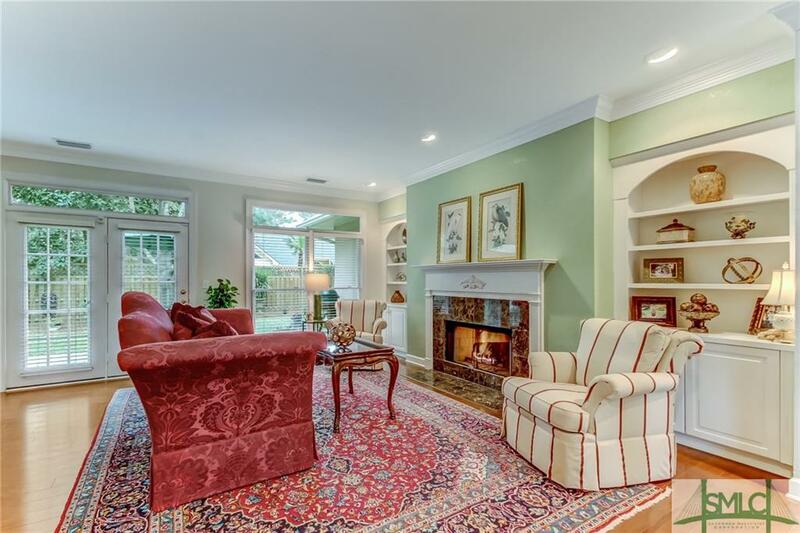 Beautiful hardwood flooring and soaring ceilings throughout. 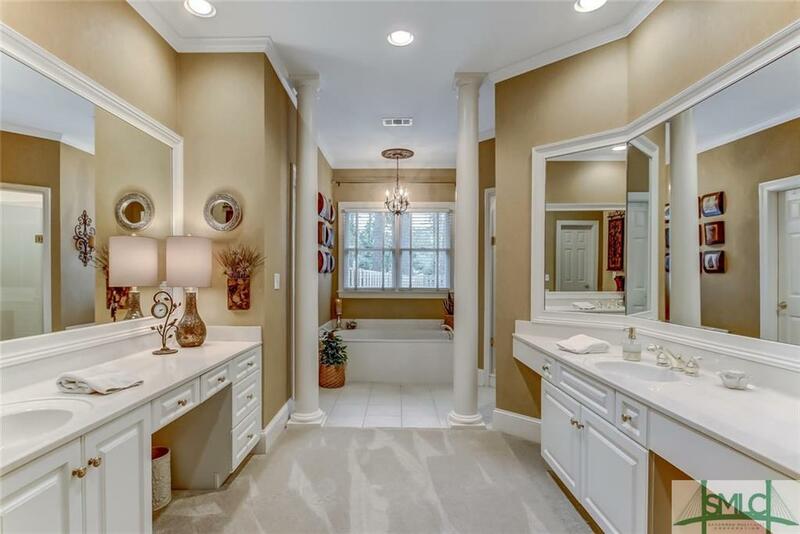 New homeowners will enjoy a spacious owner’s retreat including a generous walk-in closet and luxury bath with double vanities, garden tub, and separate shower. 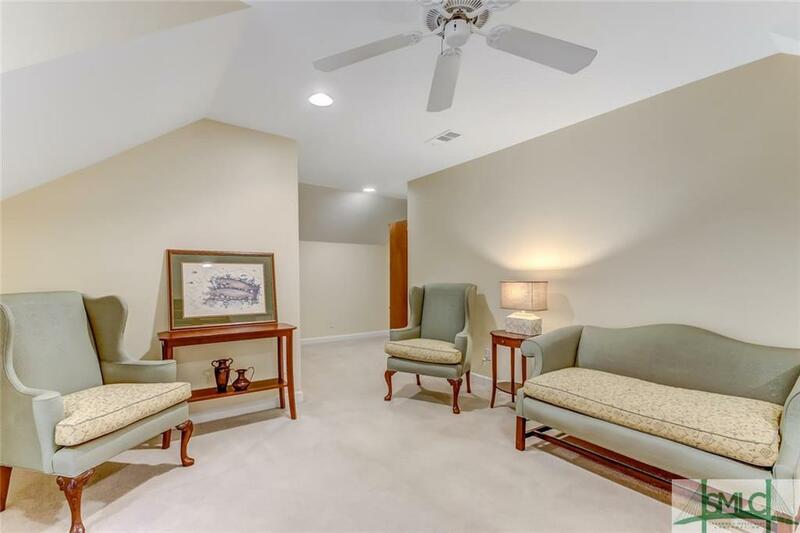 Bonus room offers excellent potential as a guest suite or 4th bedroom. 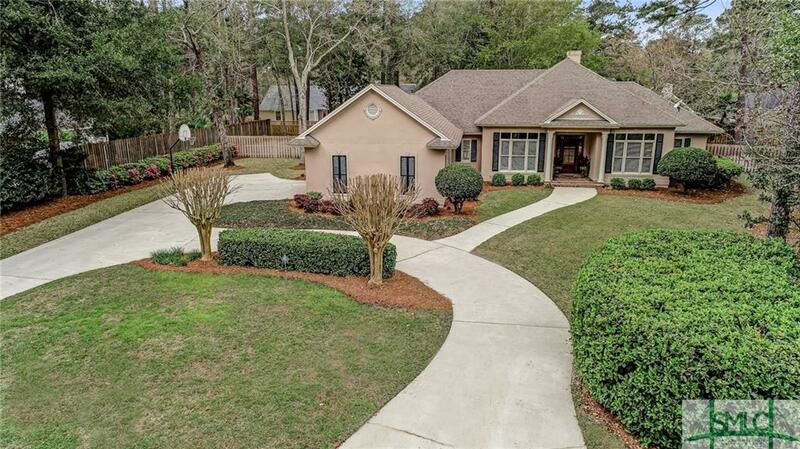 New exterior paint December 2018. 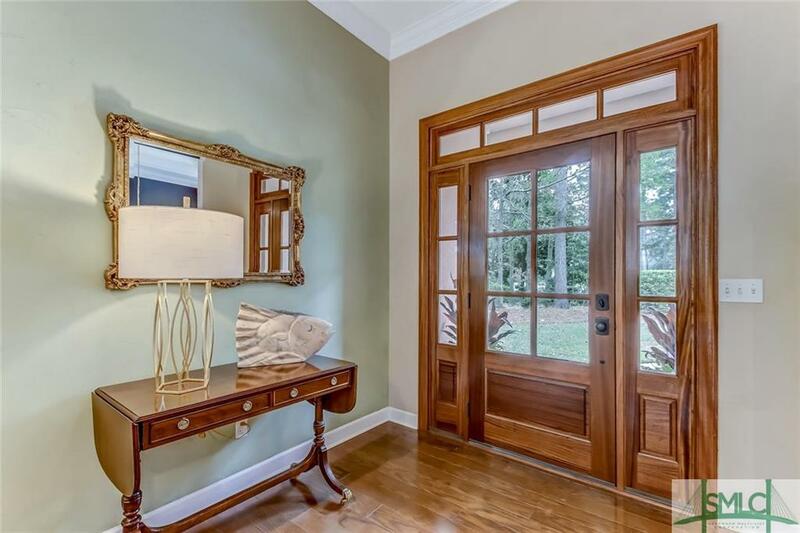 New front door, windows, and glass in 2019. 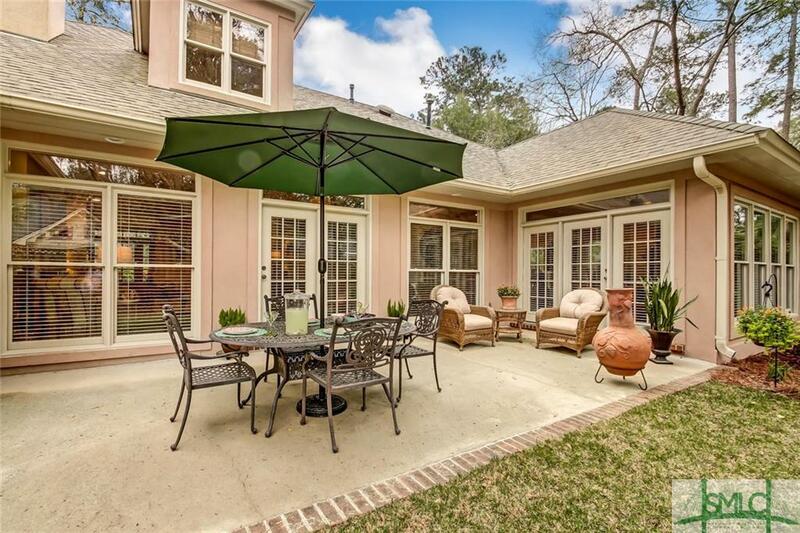 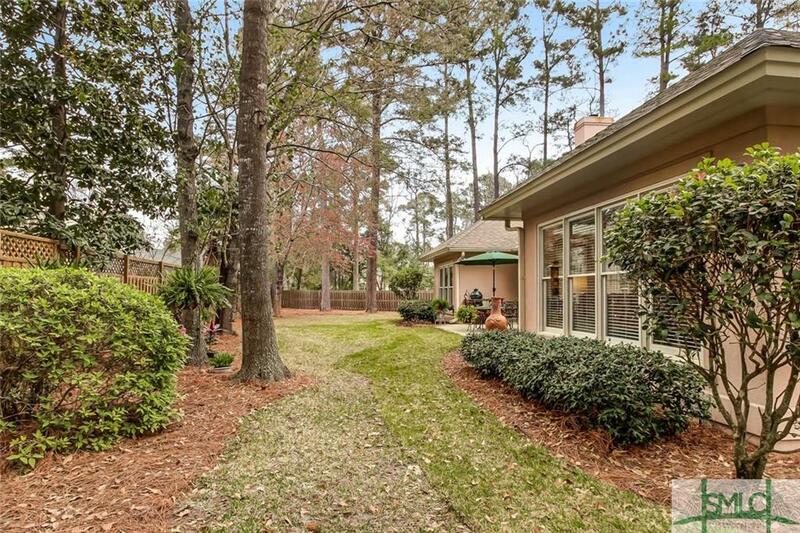 The home’s privacy fenced backyard and patio create the ideal setting for your next spring gathering. 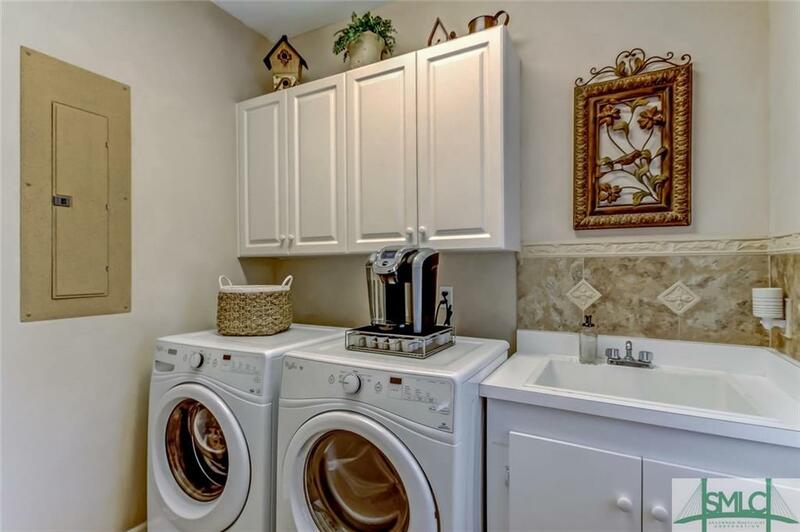 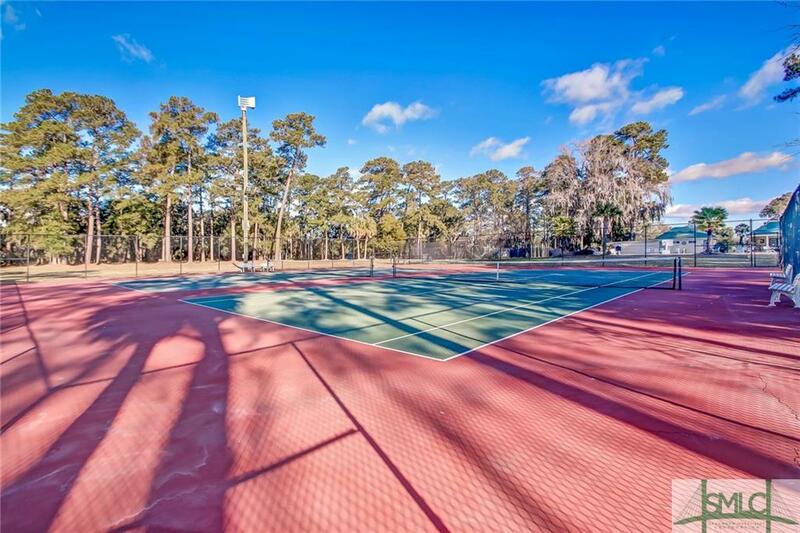 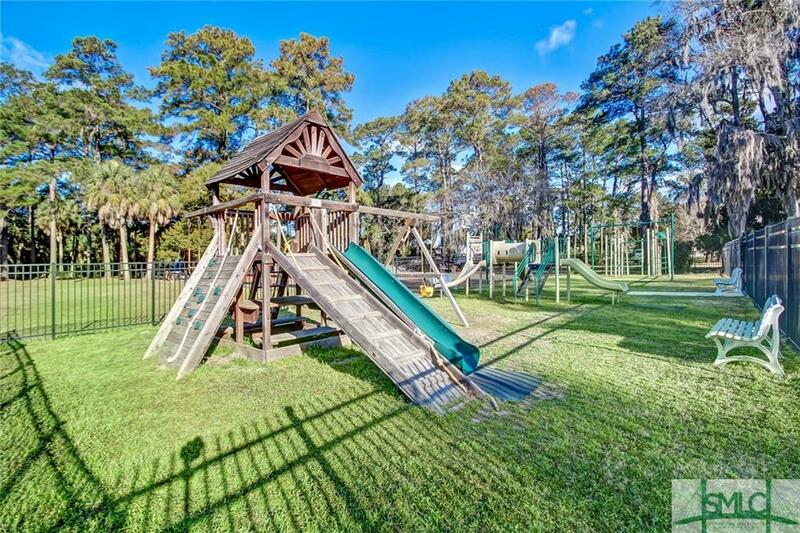 Enjoy an abundance of neighborhood amenities including a community pool, playground, tennis courts, and much more!